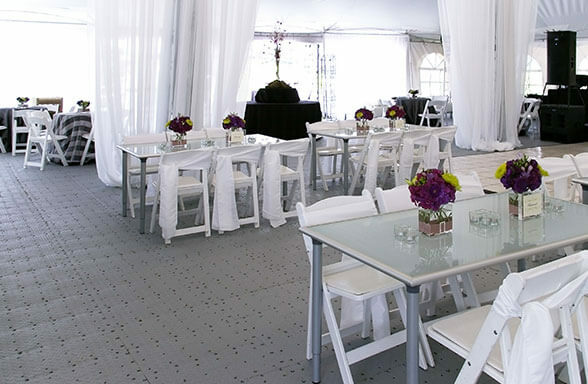 Turn your plain uneven grass or dirt backyard into the ideal event venue with FastDeck®. FastDeck’s durable SocketLocket interlocking system allows for fast deployment and pick up while turning any uneven ground into a stabile surface perfect for chairs, tables, and walkways. Let FastDeck tackle any challenging surface and feel confident that your shoes will remain clean and dry while your grass, turf, dirt or gravel go unharmed. Use FastDeck by itself, or as a subsurface for any other dance or event flooring. Turf or natural stadium grass is an investment. Protect your investment while opening your facility to new event opportunities using FastDeck. Engineered to deliver a durable protective surface, FastDeck is a fast, temporary floor covering system ideal for synthetic turf or grass protection. Create a flat, stable surface over your turf that can be put down and picked up in just hours, guaranteeing a positive ROI. Trade in your hard to keep clean, expensive to rent, trade show carpeting. Add a new, cutting edge look to your booth with the lightweight, easy to maintain FastDeck. 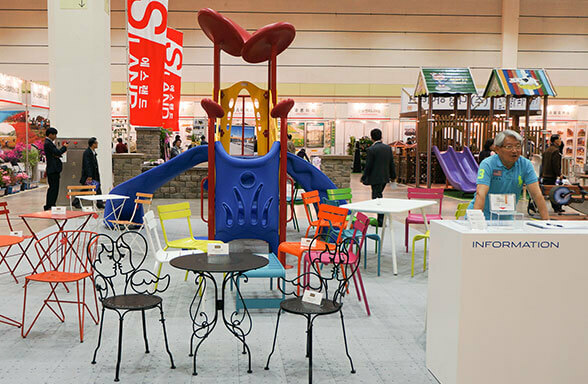 Ideal for indoor or outdoor shows and strong enough to handle foot traffic, exhibits, and any product on display (including countertops!). No tools required ensures a quick set up and quick tear down. 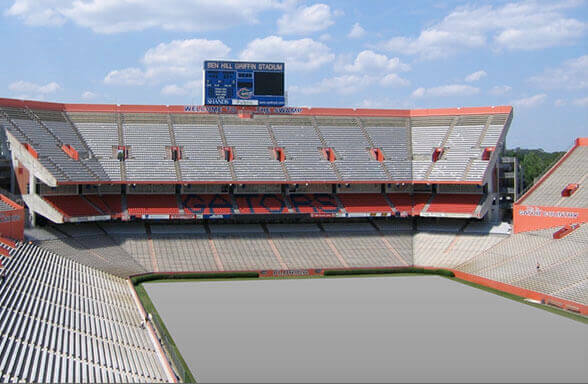 For long or short term events, FastDeck 2.0 offers the most advanced natural grass protection available. Our patented translucent material blend allows for sunlight, air and water to pass through, keeping your grass nourished and green. Lighter weight than the original FastDeck, but just as durable, FastDeck 2.0 offers the same stability, quick deployment and tough surface. The new positive locking system makes for an easier installation and tear-down—getting your grass back to the light of day even faster. 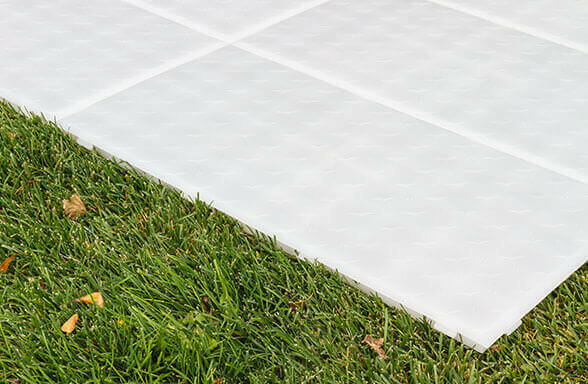 Keep your high heeled guests from sinking into grass or mud with a temporary FastDeck Walkway. 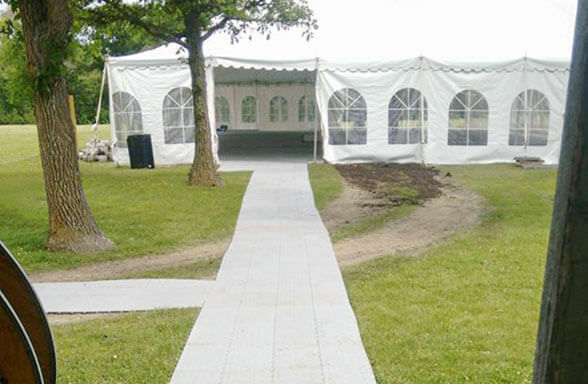 Easily create any size walkway to stabilize uneven surfaces, highlight the path to the event, and protect shoes from dirt and debris. 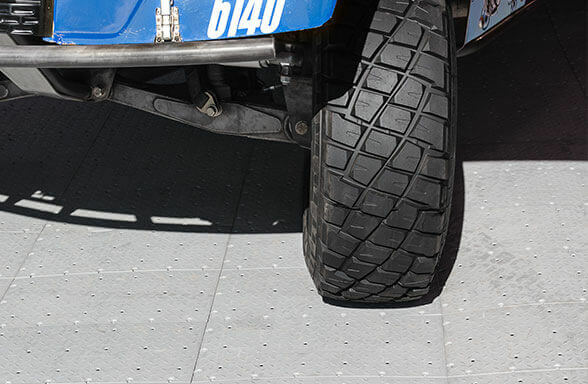 Whether planned or in a pinch, cover any tough terrain with FastDeck. 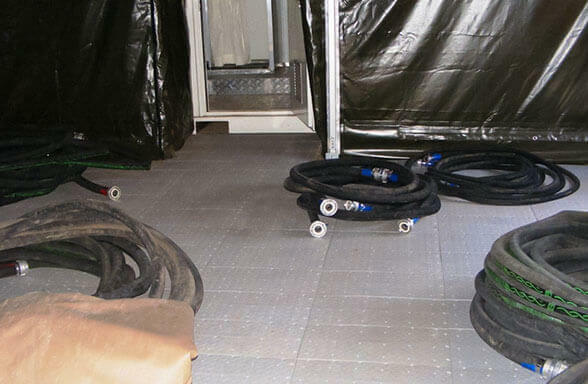 Dirt, mud, grass, gravel, we’ve got you covered—create a flat, stable, dry surface made to handle foot traffic, tables, chairs, emergency equipment and high rolling loads.